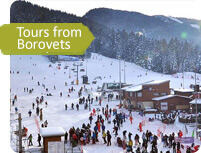 Borovets is a prestigious ski resort located in the Rila Mountains. 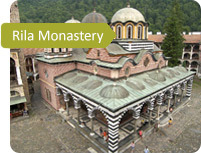 The Bulgarian Mountains and its Black Sea coast resorts are truly the pearls of the land, however, there are many other places that are worth your time and visit. The country is rich in mysterious places with different messages and attractions. Would you like to visit an ancient city, get closely acquainted with its monuments of architecture and enjoy the natural beauty of the land all in one day? Day tours out of Borovets offer you the opportunity to get a more diverse idea of what Bulgaria is really about, learn new details and get closer to the true spirit of the land. All major expenses including the cost of travel like tickets and parking are included in the price of the tour. The rates are fixed after they have been officially been announced, once you book they stay the same allowing you to plan your budget a lot more reliably. Pay in whatever currency you have. All tours are conducted in English. Speak to your driver-guide to learn more about the sights you are visiting. Learn insightful information that will help you get a better idea and understand the people a lot better. You will be driven in a clean, comfortable van with a child seat provided if the need arises. It will take you to and from your destination and back to your hotel – included in the price. This is the service with best value to comfort ratio – you get your money’s worth. Don’t spoil your holiday, get out of the hotel room and see something new and different. Leave a request on our website and we’ll contact you about your order within 30 minutes. 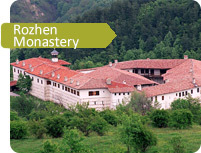 The list of day tours does not meet your requirements and you want something different? 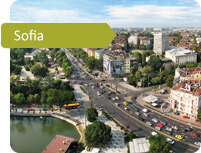 Around Bulgaria can solve that problem for you, we will create a personalized tour specially for you. The private tour is a lot more convenient and comfortable than the tour group – you control the music and temperature in the car, no need to wait around for other people. 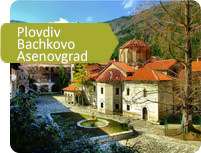 Go to the places that are most significant for you, see the Bulgaria you want to see – follow us on our social media platforms on Facebook to see regular updates. 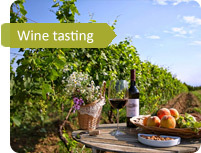 How to book a day tour with us? Which tour did you choose?